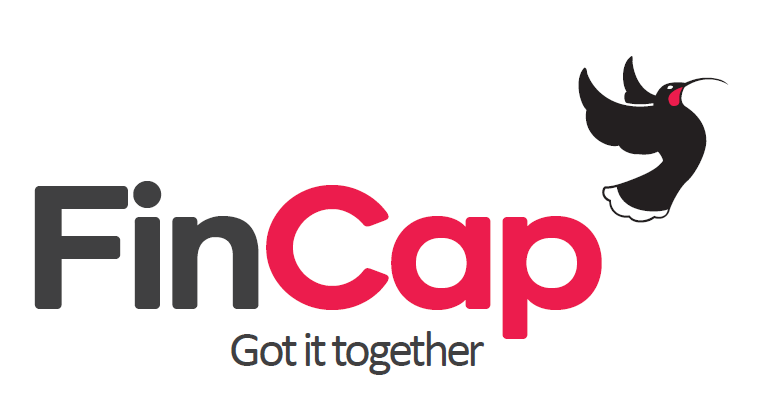 FinCap, working with New Zealand’s 200 free budgeting services, warmly supports the recommendation that banks need to urgently improve oversight, controls and processes; and the need for banks to champion business models that focus on consumer interests. Financial mentors and budget advisers frequently report on inconsistent processes by banks and on unsolicited offers of credit, particularly around credit cards. “Banks need to recognise that low income and vulnerable consumers have rights, and should be actively supporting their participation in the mainstream banking system. Charging people living in poverty, with no access to the internet, for copies of bank statements, and refusing to open bank accounts for people who are just out of prison, are examples of unacceptable behaviour”. “We urge that the banks move with urgency, and hand in hand with consumer interests, to tackle the core issues which this Review reveals”. FinCap has been proactively working with the banking sector to improve their processes. Recently, the New Zealand Bankers Association and FinCap have created a privacy waiver for banks, to smooth the process of financial mentors supporting their clients and to improve consistency in processes across the banking sector. FinCap was one of the six stakeholders interviewed for the review.